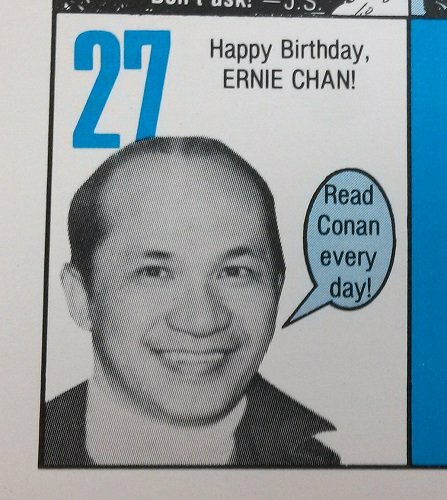 Seriously, I’m thinking about blowing up that Ernie Chan one and putting it up as a poster in the store. 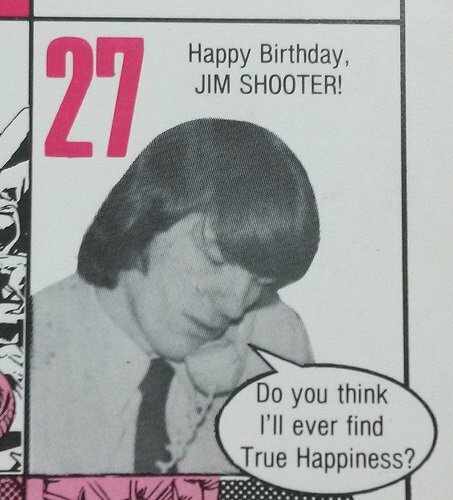 And just think, as old as they were then, they’re about 36 years older now! 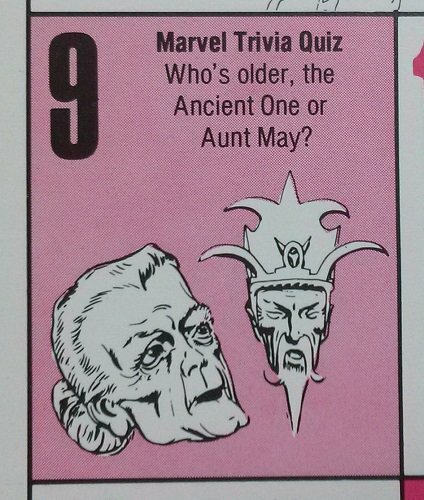 Have some respect for the elderly, Marvel, geez. 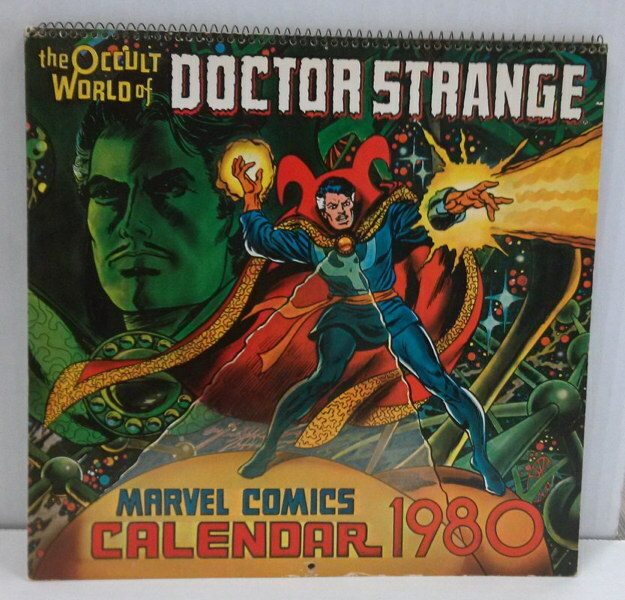 I had that calendar! All of the art was gawgiss. 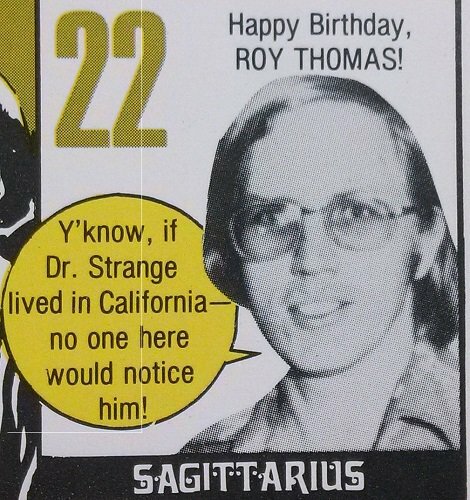 And speaking of “36,” you’ll be able to use that calendar again in 2036. 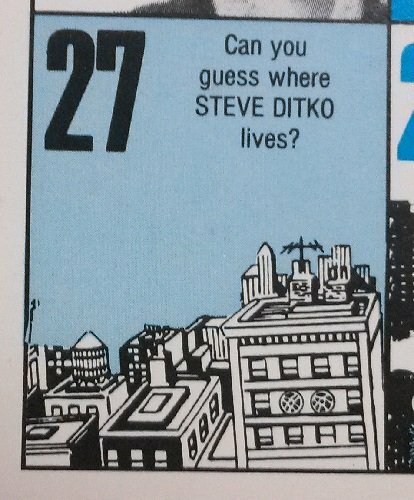 Trivia! 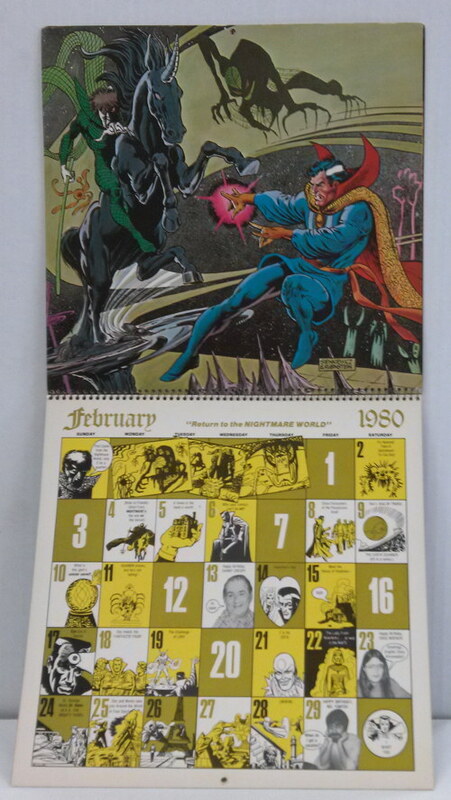 I once blogged about this 1980 DOCTOR STRANGE calendar, with pics of every page / layout. Maybe it’ll help for your sale of this fantastic item. I think I had this as well.